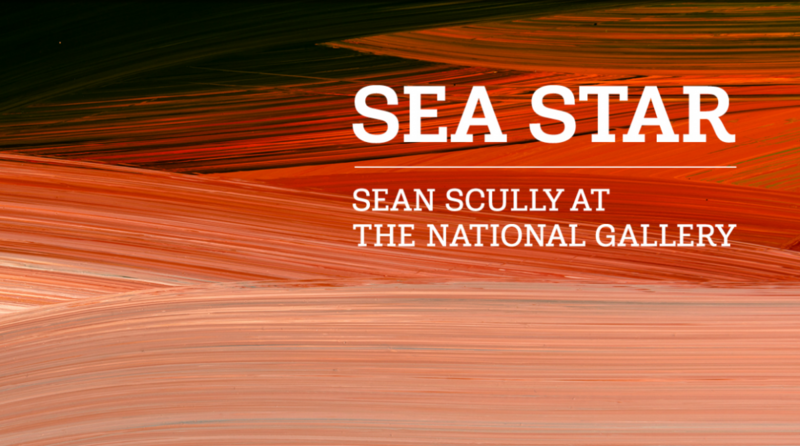 Sea Star: Sean Scully at the National Gallery is a major solo exhibition charting the artist’s deep admiration for colour, composition, and the power of painting. Featuring new and recent large-scale, multi-panel paintings, as well as works on paper, the exhibition explores Scully’s distinctive approach to abstract painting. For the exhibition, Scully unveils new paintings inspired by the National Gallery’s collection, in particular, Joseph Mallord William Turner’s The Evening Star (c.1830). To highlight the link between the two artists, Turner's masterpiece will be displayed alongside Scully's paintings. Scully’s work enables us to appreciate the hidden abstraction in the work of great artists of the past, not least Turner, whose pioneering work has often been seen as anticipating the great abstract painters of the last century. For more information, please visit the National Gallery’s website. Artist Talk and Book Signing: Sean Scully in conversation with Marla Price 6:30-8:30pm. This event is now fully booked.